Do you stand tall in your life now? Have you stood tall in the past? I always felt I was standing tall as a young girl, confident, at ease. Then there was a time in my life when I moved to Europe and staked a lot of my independence on a marriage and career that I thought would last forever. When the walls of that marriage came tumbling down, I realized that I had surrendered a lot of my ability to stand tall to the other (I don’t think the other really needed that). For the sake of compatibility and ease I unraveled my independence, lost some of my confidence and had to rebuild it. 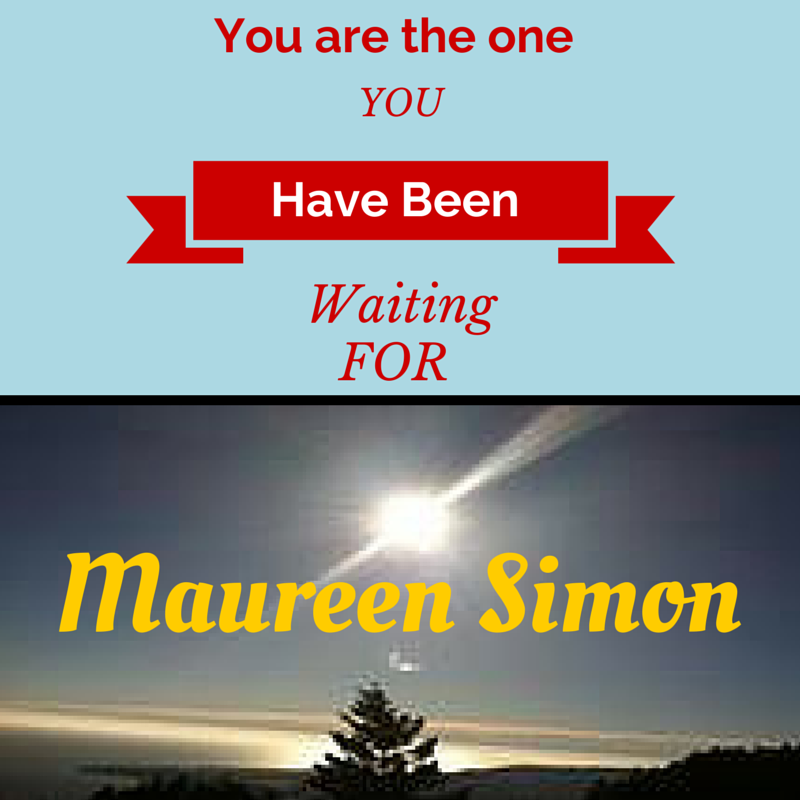 I was caught in trap that confronts many women…to please the other and stay connected. This comes from our desire to take care of, collaborate and make connections (all natural attributes). When we are extreme in our desire to do these things we tip the balance and can end up losing ourselves. When we use our gifts of collaboration, and care in a positive way, we can stand tall and create it all because we know our needs, have healthier boundaries and can come to the table with more confidence, grace and a far better sense of self. 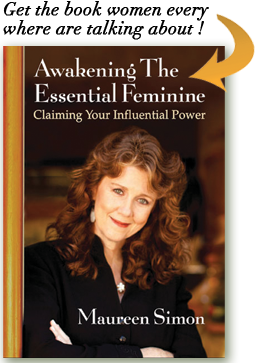 Learning to understand and develop our feminine attributes is the focus of our hour and a half teleseminar Stand Tall: Claim It All our hour and a half long teleseminar You can find out more at www.theessentialfeminine.com.